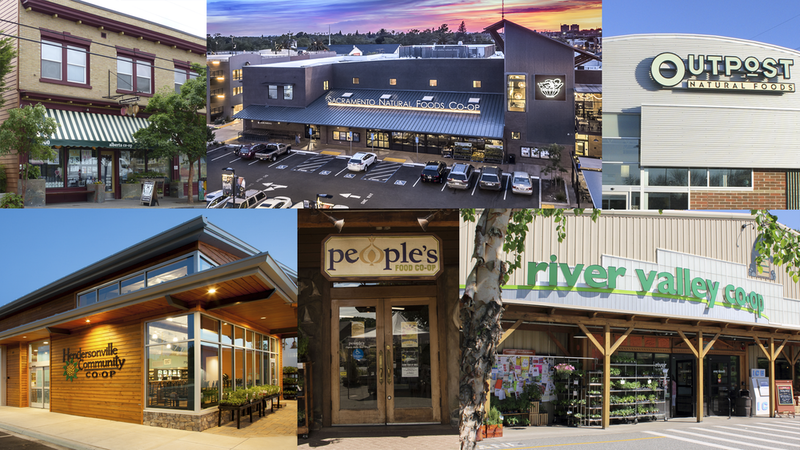 The most up-to-date and comprehensive food co-op directory on the planet! These are future food co-ops in various stages of development. From newly-formed groups to well-established co-ops preparing to open their doors.